If you’re looking for extra space in your home, don’t build out—look down! 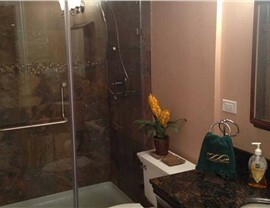 For basement remodeling, Vernon Hill homeowners have turned to Matrix Basement Finishing Systems since 2009. 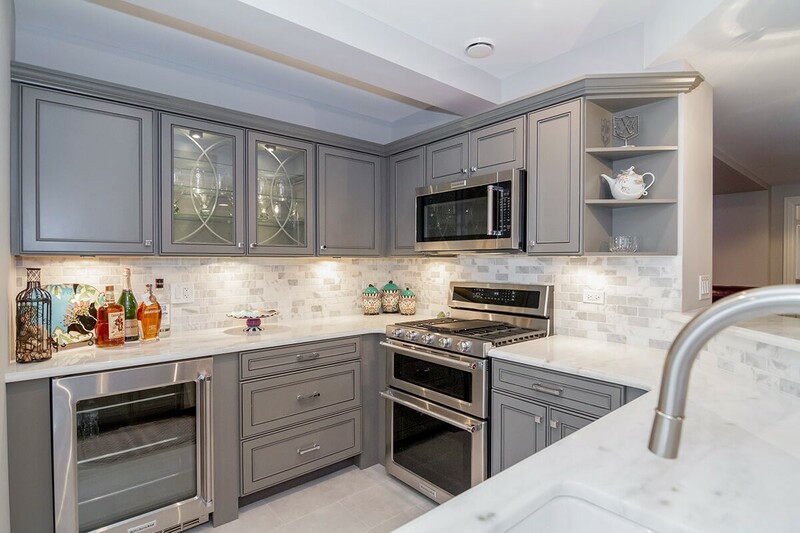 Our innovative product and exceptional service has earned us our place as the top basement refinishing company in the country. 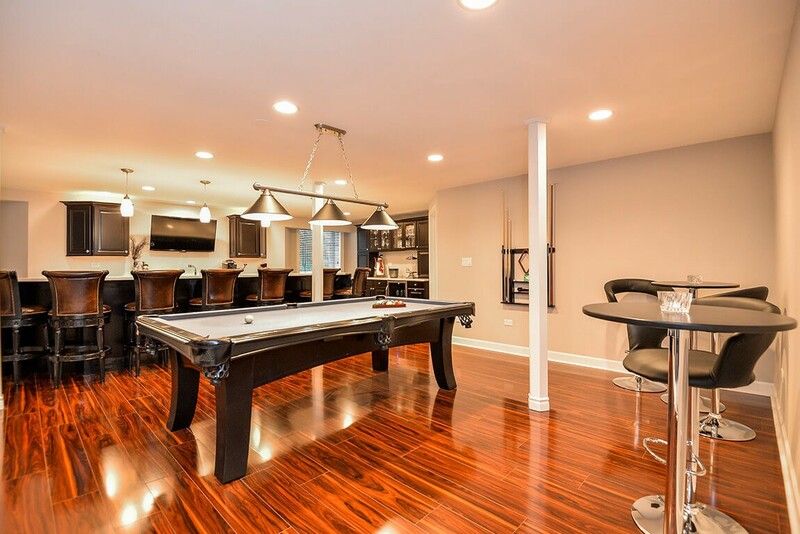 When you’re ready to turn your basement’s wasted space into usable square footage, call us! 100% mold and moisture resistant—even if it gets wet, you won’t have to tear it out! 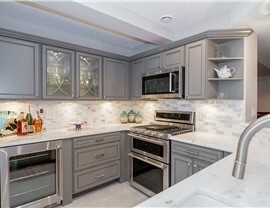 Expert Installation: Our team has the training and experience they need to provide an efficient, flawless installation. 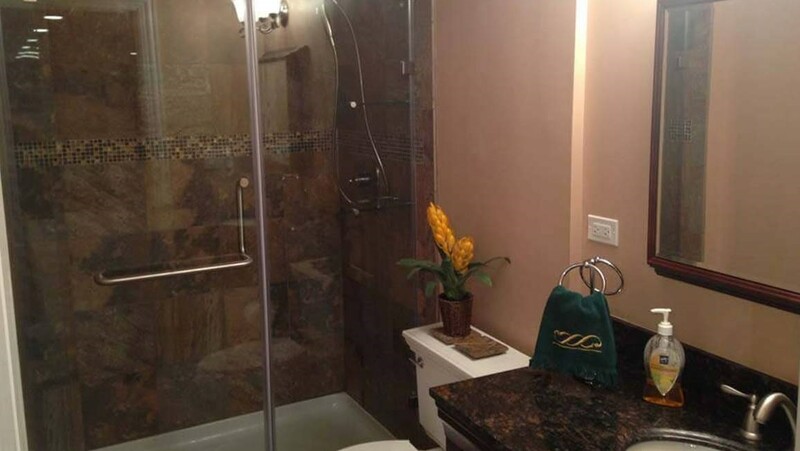 Full-Service Remodeling: We do it all including interior design, plumbing, electrical, and more. 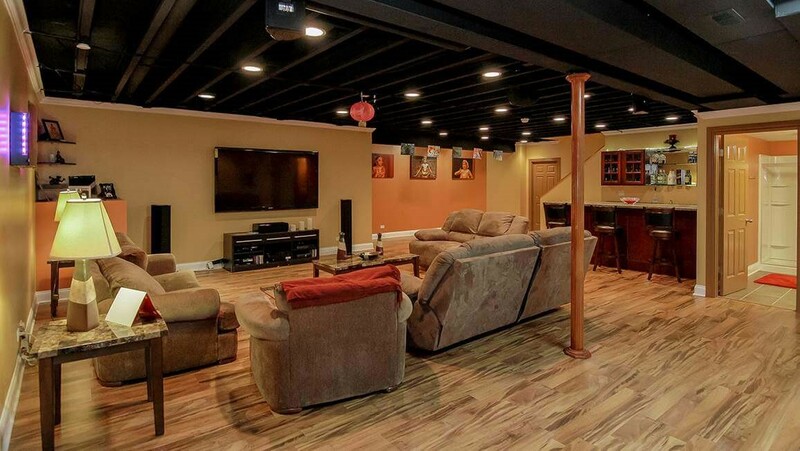 We can make your dreams for your basement a reality from start to finish! 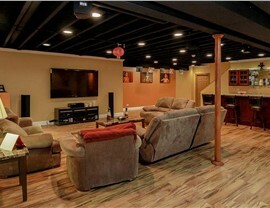 Flexible Financing: Don’t think you can afford a basement remodel? Our simple financing options make it easy to budget for the basement you want. Impressive Warranties: We stand behind our work with industry-leading warranties, so you can count on us long after the project is complete. 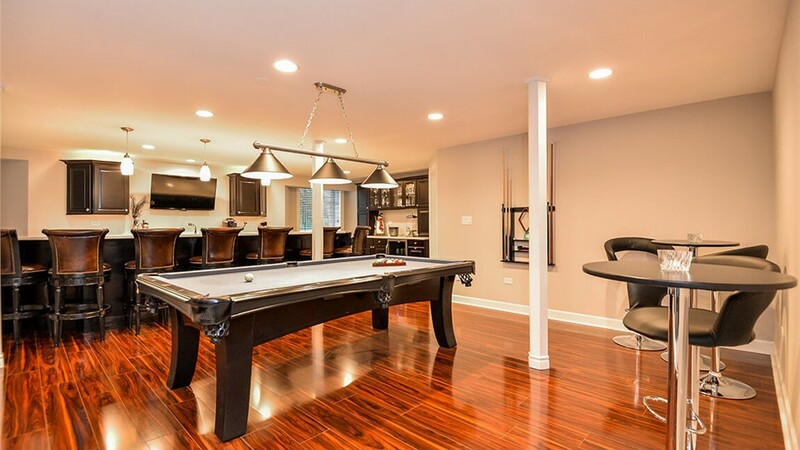 You’re paying for that basement, so let us help you put it to use! 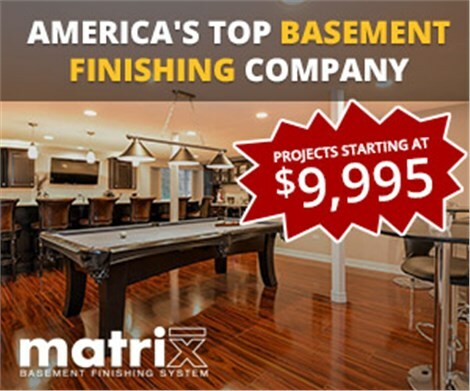 For basement remodeling Chicago homeowners have trusted for years, contact Matrix Basement Finishing Systems. Give us a call to speak with a member of our team, or fill out our online contact form to schedule your free, no-obligation estimate.